Waste-Away Group : What Does It Mean To Be Sustainable? 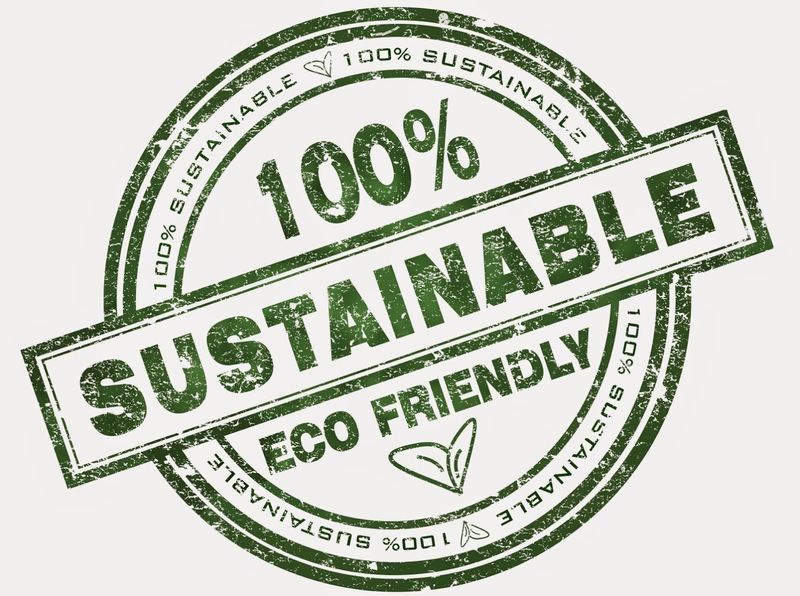 In a world more specifically focused on conservation, preservation, and recycling, the term "sustainability" usually comes up in conversation. According to the Environmental Protection Agency (EPA), "sustainability is based on a simple principle: Everything that we need for our survival and well-being depends, either directly or indirectly, on our natural environment. Living within the resources of the planet without damaging the environment. Creating a world where everyone can have fulfilling lives and enjoy a rich level of well-being within the limits of what nature can provide. Taking the long-term view of how our actions effect future generations and making sure we don't deplete resources or cause pollution at rates faster than the earth is able to renew them. Green Building - Green, or sustainable, building is the practice of creating and using healthier and more resource-efficient models of construction, renovation, operation, maintenance and demolition. Environmental Concerns - Working to reduce atmospheric levels of pollution and greenhouse gases, promote green energy, and adapt to a changing climate. Clean Energy - Clean energy includes energy efficiency and clean energy supply options like highly efficient combined heat and power as well as renewable energy sources. Energy Star products that have been approved as energy-saving have become more readily available. Supporting the development of conservation and preservation strategies that help protect our natural environment can make our communities more attractive, economically stronger, and sustainable. To read more about how recycling impacts the efforts of being sustainable visit www.wasteawaygroup.com.